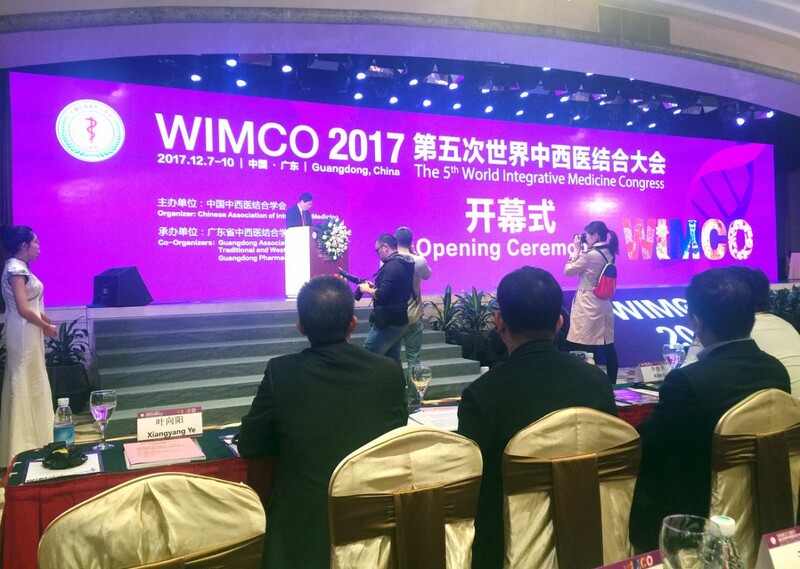 Julphar MEBO participated in the 5th World Integrative Medicine Congress (WIMCO 2017) which took place in Guangzhou, China, from 7th to 10th December 2017. 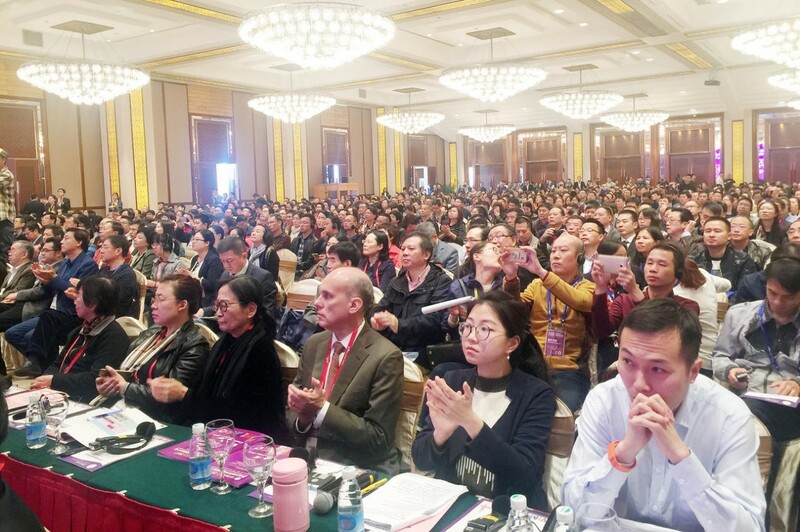 It was a unique opportunity for Julphar as the congress is organized every five years by the Chinese Association of Integrative Medicine. 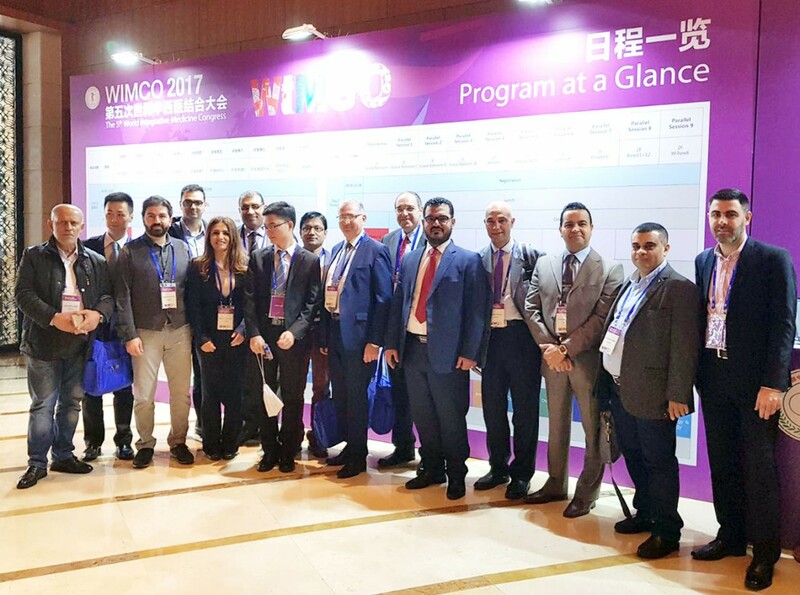 More than 3,000 attendees from around the world had the chance to hear the MEBO success stories in wound and scar management. 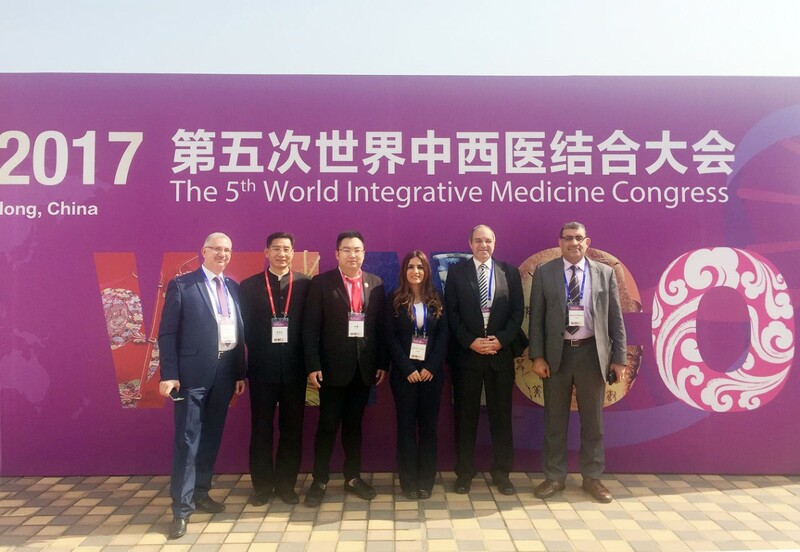 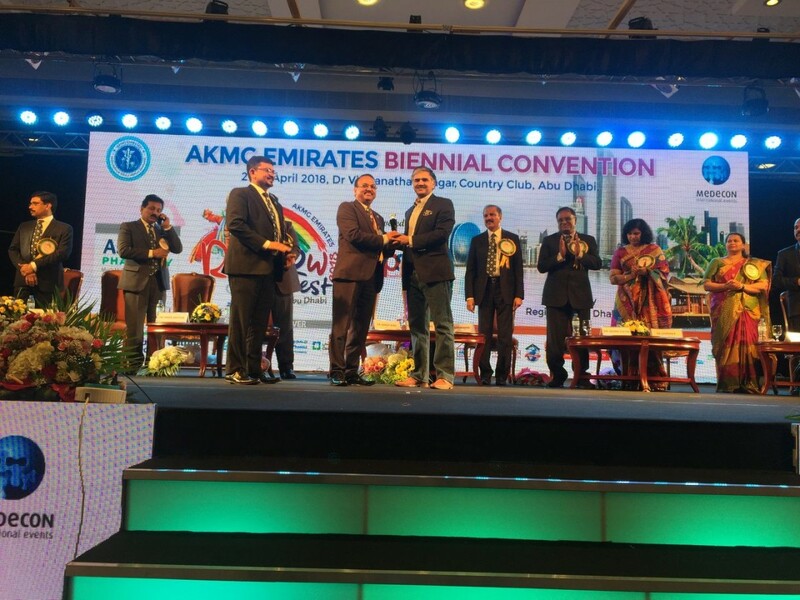 The congress outlined a half-century of development and tremendous progress in integrative medicine in terms of clinical and experimental research. 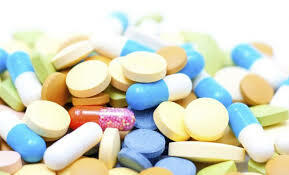 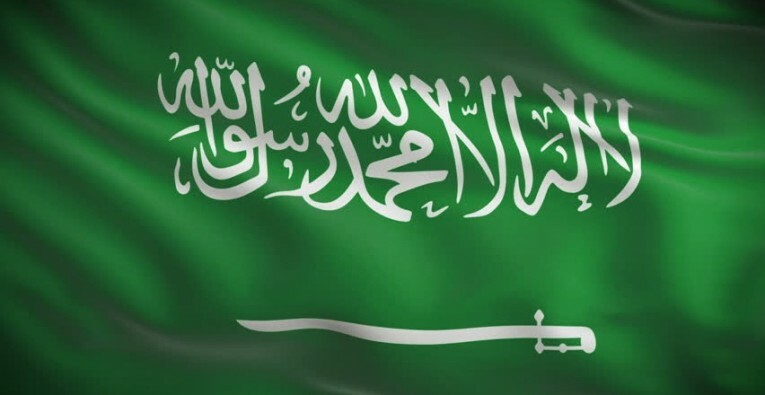 These achievements were possible only due to the collaborated efforts of a group of medical specialists in China. 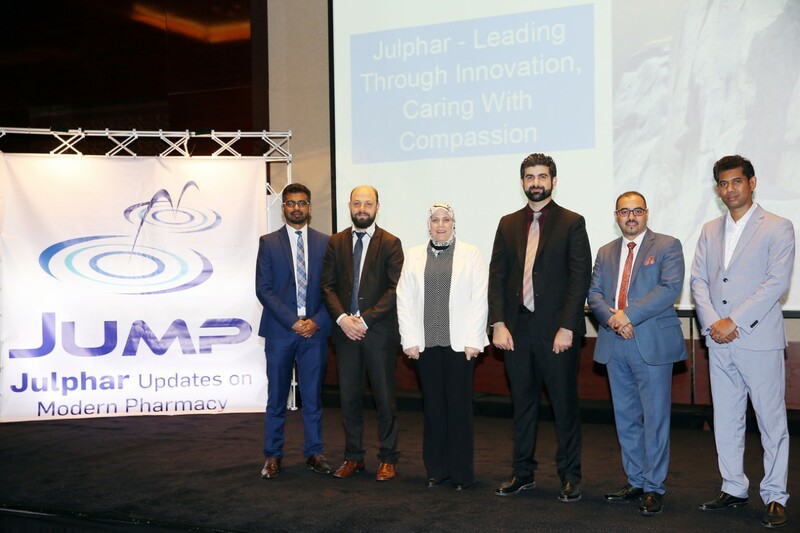 20 Doctors from MEA region participated in the conference and during the scientific sessions two well-known speakers from the MEA region shared their successful experiences in treating acute and chronic wounds using MEBO: Dr Jamil Halabi, General Surgeon, Chronic Wounds Expert, Faculty of Medicine, University of Balamand, Lebanon, who held a presentation titled "Integrating MEBO in the management of chronic wounds. 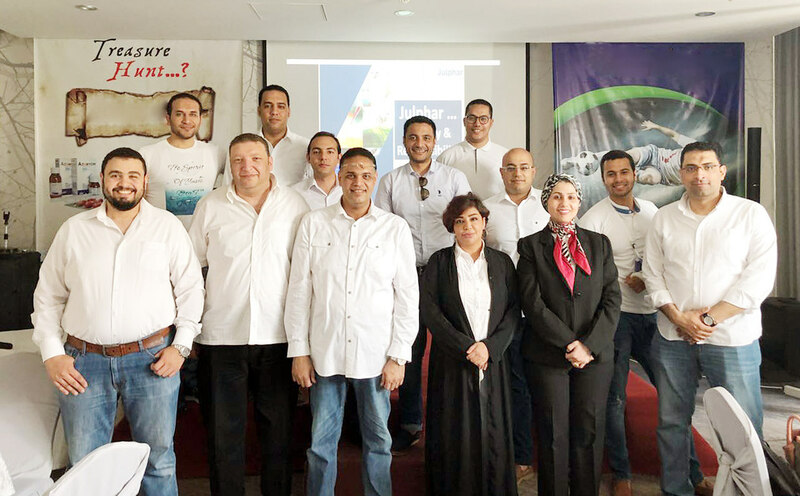 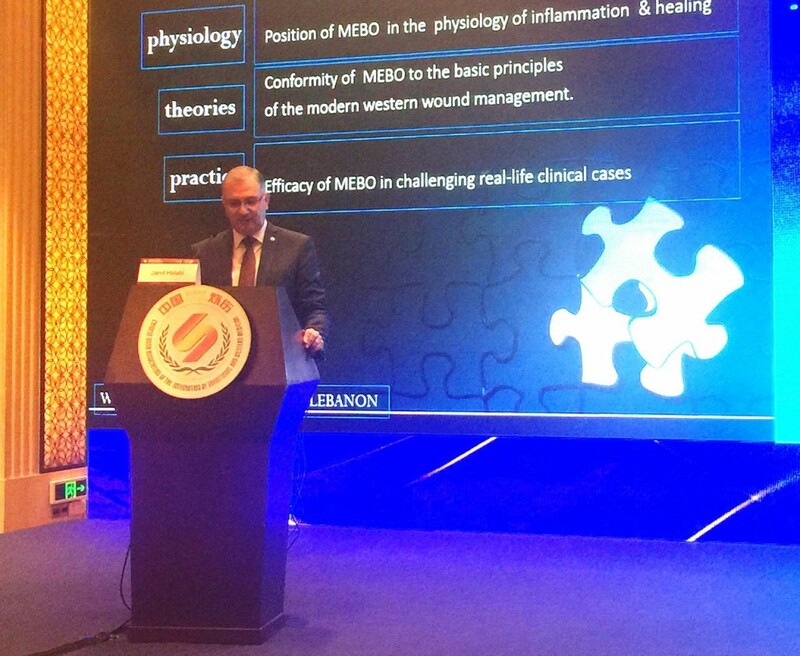 20 years’s of experience", and Dr Mahmoud F. Sakr from Department of Surgery, Faculty of Medicine, University of Alexandria, Egypt, who presented "The assessment of MEBO in Healing of Chronic Pressure Ulcers: A Multi-center CRT". 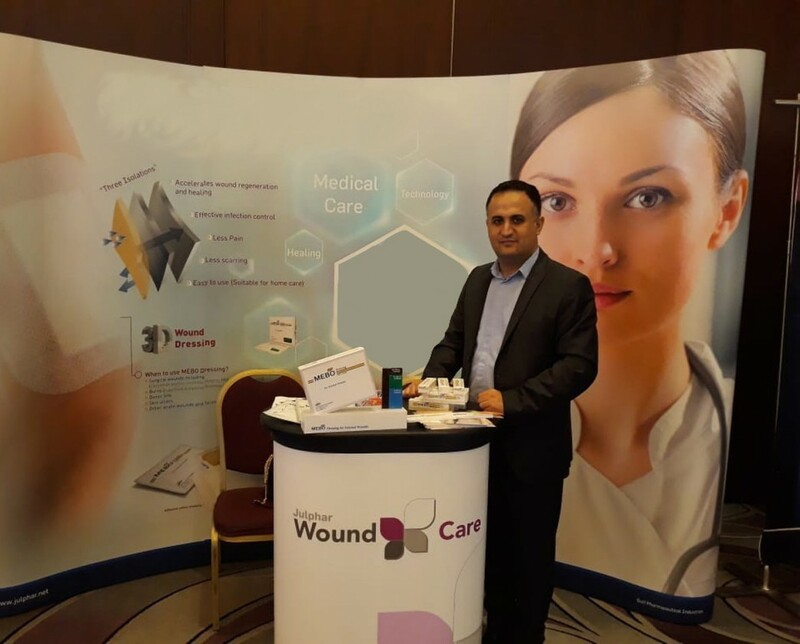 MEBO portfolio provides a complete range of products for wound and scar management, with a successful experience of 20 years in more than 28 countries and with more than 30 clinical trials completed.